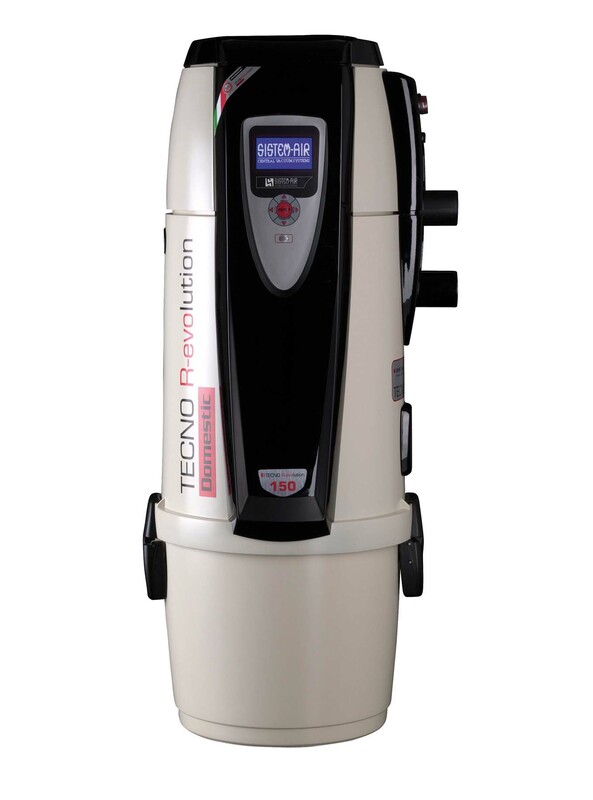 The most powerful, complete vacuum range available. Creating a healthy home has never been as easy and as comfortable as it is today. A HomecAir Central Vacuum system from Homecare Systems is the perfect accompaniment to your HomecAir Heat Recovery Ventilation system. Providing superior cleaning power, shorter cleaning time and ease of use the HomecAir Central Vacuum will help to create the best living environment in your home for you and your family. 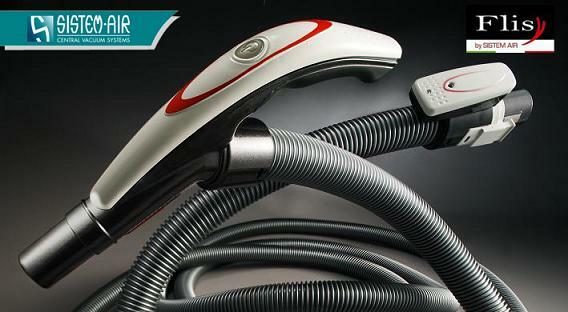 With a pull along vacuum cleaner the air, dust particles and mites are recirculated back into the room. With a HomecAir Central Vacuum System from the dust is completely removed; creating a substantially more comfortable and healthier living environment. 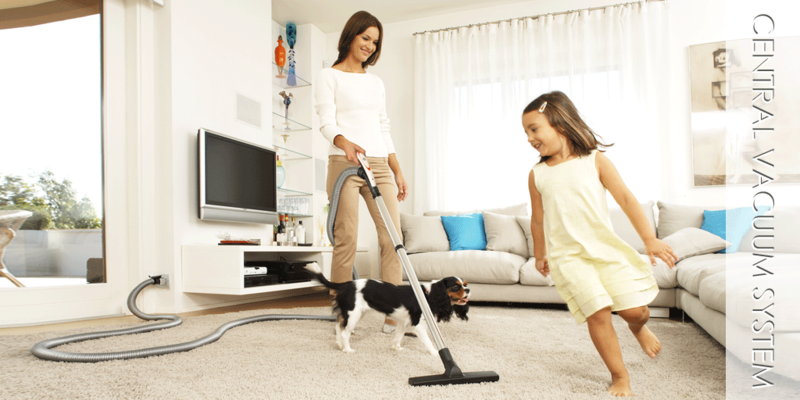 Your HomecAir Central Vacuum System will thus result in quicker cleaning time with longer lasting results. With our new exclusive ultra lightweight and crush proof Wireless Central Vacuum Hose from renowned manufacturer Sistemair, Homecare Systems are taking the cleaning of homes in Northern Ireland, UK & Ireland into the future. How does your HomecAir Central Vacuum work? Our experienced engineers strategically position wall inlets throughout your home for optimum convenience and cleaning power. These central vacuum wall inlets are linked together with a network of hidden central vacuum pipes. This network brings all the dirt and dust vacuumed by the user back the highly powerful and efficient Sistemair Central Vacuum unit located in an out of the way location. An essential part of the cleaning experience provided by the HomecAir Vacuum system is the VacuSweep kickboard inlet in the kitchen and optionally in the utility. This provides and automatic dustpan to sweep the inevitable floor debris into. No home should be without it. Being able to enjoy your new home more. A HomecAir Central Vacuum System from Homecare Systems not only means a cleaner, healthier home but a home that is easier and more conveniently kept clean and healthy to live in than ever before from a Central Vacuum System in Northern Ireland, UK & Ireland. Superior Central Vacuum units from renowned manufacturer Sistemair.